What works and what doesn't? 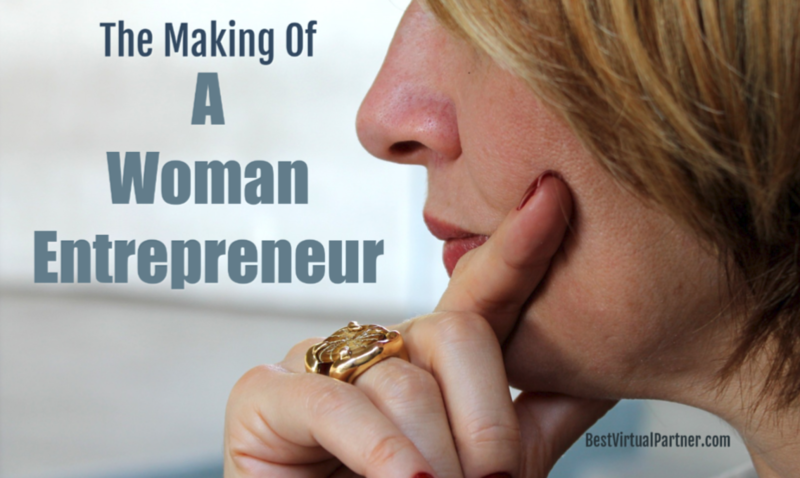 Women become entrepreneurs for various reasons. Most with the best intentions for a positive outcome. This short survey* helps existing and future entrepreneurs learn more about the how's and why's women launch their own business and their view of the experience. Your answers are completely confidential and no one will contact you unless you specifically request it. * 2. As a woman entrepreneur, how important are the following? Stay true to your vision no matter what the cost! * 7. What statement best describes who you are in business? * 8. What else would you like to share about entrepreneurship that may help you or someone else? * 9. Would you like to be contacted by someone who could help work through your challenges? https://BestVirtualPartner.comThank you for contributing to this survey. It will surely help other women make better decisions when launching their business. Hi, I'm Fran Asaro. As a life-long entrepreneur and Virtual Partner to other women entrepreneurs, I am always looking for ways to shorten the path of others. If you need support in creating a laptop only business that suits your pace and lifestyle needs, allow me to help you with everything from your first inclination, to manifesting, branding, systematizing and marketing your business. All done with a sense age appropriateness, ease and fun. Interested in learning more about how a Virtual Partner can help you?